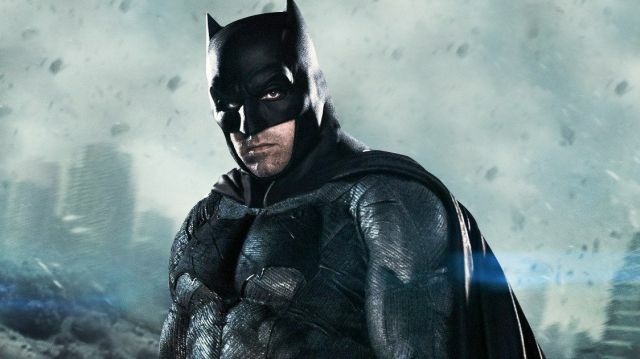 These days, we usually know the title and release date for a superhero movie before we find out who is even going to make the thing, but the upcoming solo Batman film from Ben Affleck has been more the stuff of rumor than official announcements, and Affleck prefers it that way. Speaking with The New York Times (via Screen Rant), Affleck spoke about his decision to make sure the script (which he is co-writing with Geoff Johns) is just right before starting. Joe Manganiello will face off against Ben Affleck’s Batman in the film as Deathstroke, with additional appearances by Jeremy Irons as Alfred and J.K. Simmons as Commissioner Gordon expected to happen as well. Affleck will both star in the film and sit in the director’s chair. DC Entertainment President and CCO Geoff Johns will serve as co-writer (with Affleck) and producer.